SecureNinja's CND (Certified Network Defender) training and certification boot camp in Alexandria, VA, Dulles, VA and San Diego, CA prepares network administrators on network security technologies and operations to attain Defense in-Depth network security preparedness. It covers the protect, detect and respond approach to network security. The course contains hands-on labs, based on major network security tools and techniques which will provide network administrators real-world expertise on current network security technologies and operations. The study-kit provides you with over 10 GB of network security best practices, assessments and protection tools. The kit also contains templates for various network policies and a large number of white papers for additional learning. This course prepares you for EC-Council’s CND (Certified Network Defender) exam 312-38. 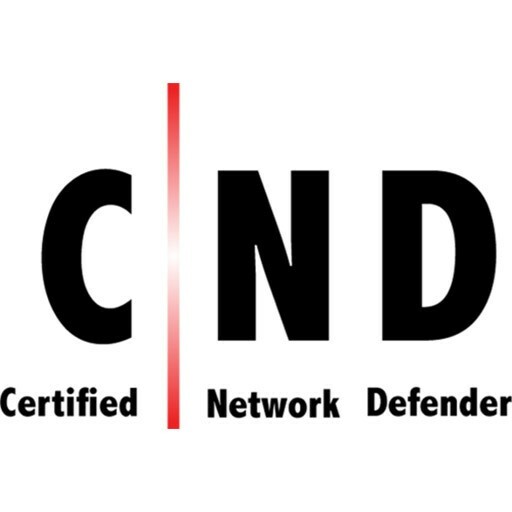 CND (Certified Network Defender) is a vendor-neutral, hands-on, instructor-led comprehensive network security certification training program. It is a skills-based, lab intensive program based on a job-task analysis and cybersecurity education framework presented by the National Initiative for Cybersecurity Education (NICE). The course has also been mapped to global job roles and responsibilities and the Department of Defense (DoD) job roles for system/network administrators. The course is designed and developed after extensive market research and surveys. CND is a skills-based, lab intensive program based on a job-task analysis and cybersecurity education framework presented by the National Initiative for Cybersecurity Education (NICE). The course is mapped to the Department of Defense (DoD) job roles for system/network administrators. An organizational focus on cyber defense is more important than ever as cyber breaches have a far greater financial impact and can cause broad repetitional damage. Despite the best efforts to prevent breaches, many organizations are still being compromised. Therefore, organizations must have, as part of their defense mechanisms, trained network engineers who are focused on protecting, detecting, and responding to the threats on their networks. Network administrators spend a lot of time with network environments and are familiar with network components, traffic, performance and utilization, network topology, the location of each system, security policy, etc. Organizations can be much better in defending themselves from vicious attacks if the IT and network administrators equipped with adequate network security skills. Thus Network administrator can play a significant role in network defense and become the first line of defense for any organizations. Students enrolled in the Certified Network Defender course, will gain a detailed understanding and hands-on ability to function in real life situations involving network defense. They will gain the technical depth required to actively design a secure network in your organization. This program will begin to learning math instead of just using a calculator. This course gives you the fundamental understanding of the true construct of data transfer, network technologies, software technologies so that you understand how networks operate, understand what software is automating, and how to analyze the subject material. You will learn how to protect, detect, and respond to the network attacks. You will learn network defense fundamentals, the application of network security controls, protocols, perimeter appliances, secure IDS, VPN, and firewall configuration. 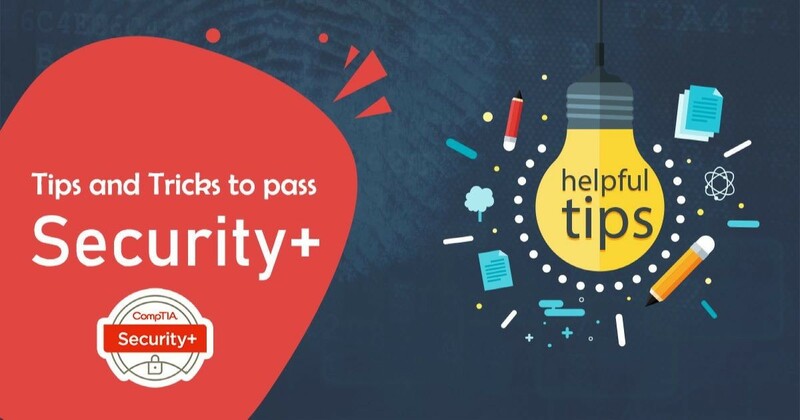 You will then learn the intricacies of network traffic signature, analysis and vulnerability scanning which will help you when you design greater network security policies and successful incident response plans. These skills will help you foster resiliency and continuity of operations during attacks. Students will able to monitor and conduct signature analysis to detect various types of attacks and policy violation activities. Students will able to provide first response to the network security incident and assist the IRT team and forensics investigation team in dealing with an incident. Northern Virginia is our Home. Most training centers set up shop in hotels or rented centers. When you have a need, request or encounter a problem they are not there to answer. Our physical location in Alexandria, VA is open 7 days a week and our staff always there to help. SecureNinja training courses; Instructor-led and Live Online, are open to all corporate and government sponsored customers only.